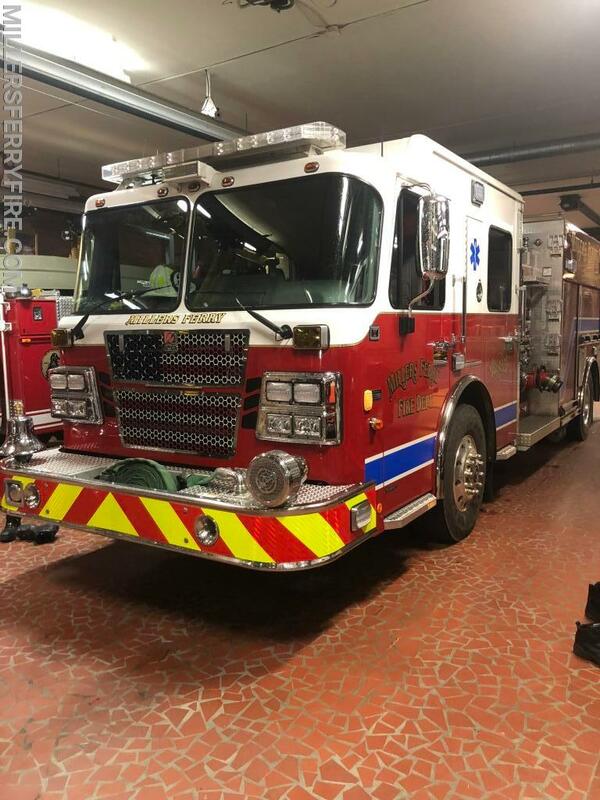 Engine Co. 643 & Ladder Co. 64 are currently on a move up assignment at Salisbury Fire Station 1. Units are committed on a working structure fire in SFD Sta. 3's area.